PayPal is undoubtedly one of the largest and well-known online payment processors online. Many are using PayPal for personal transactions as well and there are many online stores that accept PayPal payments. It is acceptable worldwide. A fruitful partnership with eBay has risen PayPal into prominence. Now all the merchants, traders, buyers, customers, etc. has accepted PayPal as one of its mode of transferring funds. This popularity is the result of the easy and effective way PayPal works in receiving and sending payments across the globe without compromising the security and saves a lot of time too. There is a nominal PayPal send money fee in case of personal payments using either a debit or credit card. There is no fee for sending money to the U.S. when you are using PayPal balance or your bank account or a combination of both. Type of Account: You will be asked about the type of an account you want, i.e. a person or a business account. Select one option as appropriate. Enter email and password: A username is not required for PayPal account. Linking at least one email address is necessary as it acts as your username and address. Set up a new password for this account. Type your basic information: Complete your PayPal profile for better usability. You can either enter your bank account number or the number of a credit or debit card. Enter the details of the bank account or credit/ debit information. PayPal will verify the information and process linking the bank account with PayPal in the next couple of days. Also, before linking your bank account, make sure that the PayPal supports that bank as in some countries only certain banks can access PayPal. When your bank account is successfully linked, you can use your PayPal without problems.If your country does not accept PayPal, use Payza for your online transactions.Payza like PayPal is an online wallet to transmit and receive money. If you are due payments from someone, you can request that payment through PayPal. It works as a reminder for that person that payment is due. Hooray, you`re done simple really. The email you have previously used during the process of creating a new PayPal account is the same email used as the address for all transactions being made from your account. Give that email to the person who is supposed to send you money. Nothing else! Click “Transfer Money”. Enter the amount you need to send and then type the e-mail address of the person you are sending money to. Then click “send”. Make note that the email address you added is the same email used by the receiver for their PayPal. It is possible to send invoices for online services you provide and send it over to the customer through email. Just click “Request Money” and then choose “Invoice”. Complete the form adding details about the type of service, hours invested, what were the agreed rates and the amount owed. Many of the e-commerce sites provide PayPal as one of the modes of payments to their customers. Select the PayPal option from there. You will be asked to enter your PayPal email. Enter the email and you are done. If you purchase or sell through e-commerce sites then linking PayPal with these sites makes your payment processing easier and safer. Once money has been received into your PayPal account, you can send it over to your bank by clicking “Transfer”. In some countries, the transfer is automatically done without having asked for. It might take one business day to about five business days. cancel a payment already sent? 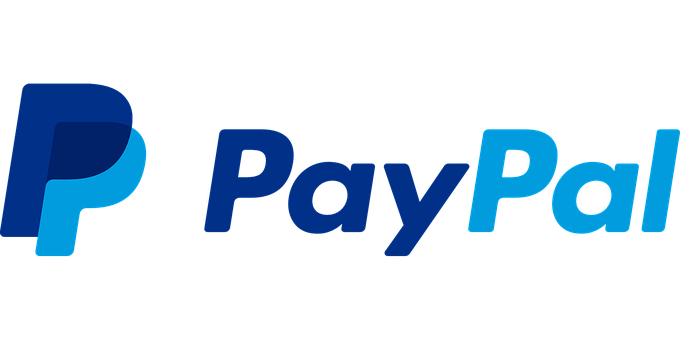 One of the main benefits of using PayPal on any website is that the PayPal Purchase Protection covers you if you happen to encounter a problem. Want to check more PayPal alternatives? check this post from shoutmeloud.com. 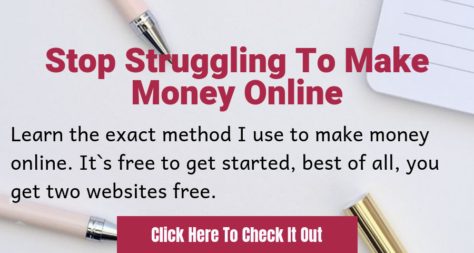 Want to know how I make money online? click the link below, it`s easy and free to join and get started, you will find a community of like-minded people all ready to help you make a success online. If you have any questions please leave me a message below.If you found this post helpful, please share on social media so others can benefit from it. Hey, Thanks For Sharing This Blog. Great Work Done By You. Keep It Up.